Quality Systems, Inc. (NASDAQ:QSII) shareholders have witnessed an increase in enthusiasm from smart money lately. 17 hedge funds that we track were long the stock on September 30. 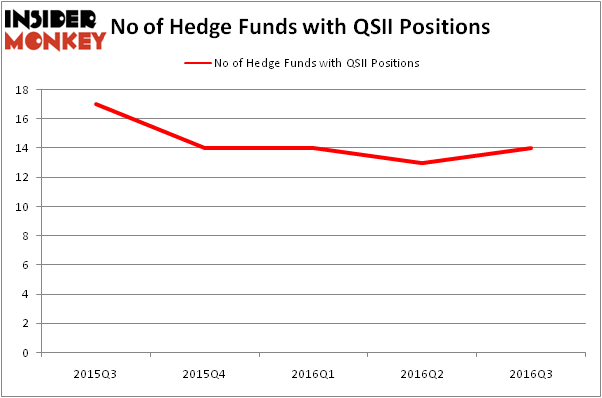 There were 13 hedge funds in our database with QSII holdings at the end of the previous quarter. At the end of this article we will also compare QSII to other stocks including Vascular Solutions, Inc. (NASDAQ:VASC), ZIOPHARM Oncology Inc. (NASDAQ:ZIOP), and American Capital Mortgage Investment Crp (NASDAQ:MTGE) to get a better sense of its popularity. 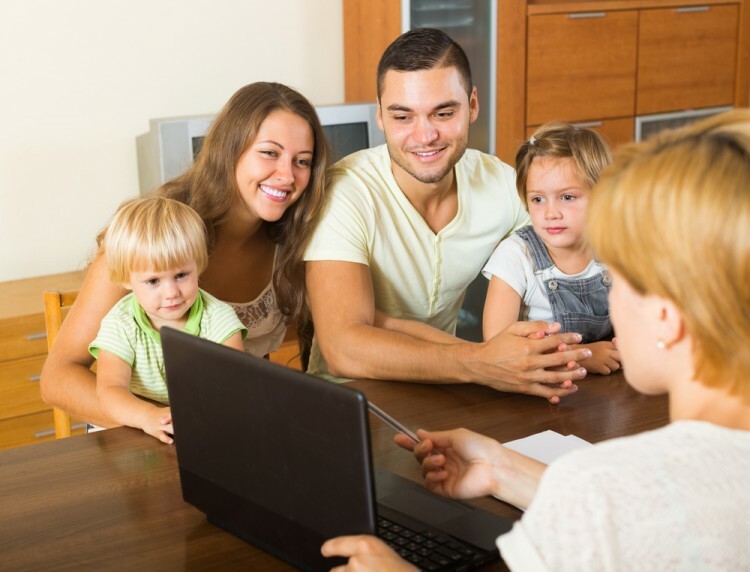 How have hedgies been trading Quality Systems, Inc. (NASDAQ:QSII)? Heading into the fourth quarter of 2016, a total of 14 of the hedge funds tracked by Insider Monkey were long this stock, an uptick of 8% from one quarter earlier. By comparison, 14 hedge funds held shares or bullish call options in QSII heading into this year, so hedge fund activity in the stock has been limited in 2016. With hedge funds’ sentiment swirling, there exists an “upper tier” of notable hedge fund managers who were upping their stakes significantly (or already accumulated large positions). According to publicly available hedge fund and institutional investor holdings data compiled by Insider Monkey, Ken Griffin’s Citadel Investment Group has the biggest position in Quality Systems, Inc. (NASDAQ:QSII), worth close to $8.4 million. On Citadel Investment Group’s heels is Renaissance Technologies, founded by Jim Simons, holding an $8.4 million position. Some other hedge funds and institutional investors that hold long positions encompass Israel Englander’s Millennium Management, David E. Shaw’s D E Shaw, and Peter Rathjens, Bruce Clarke and John Campbell’s Arrowstreet Capital. We should note that none of these hedge funds are among our list of the 100 best performing hedge funds which is based on the performance of their 13F long positions in non-microcap stocks. Is Tobira Therapeutics Inc (TBRA) A Good Stock To Buy? Hedge Funds Are Selling Concordia International Corp (CXRX) Is Cohu, Inc. (COHU) A Good Stock To Buy Right Now? Is Cryolife Inc (CRY) A Good Stock To Buy? Is 2U Inc (TWOU) A Good Stock To Buy? Is Bottomline Technologies (EPAY) A Good Stock To Buy?